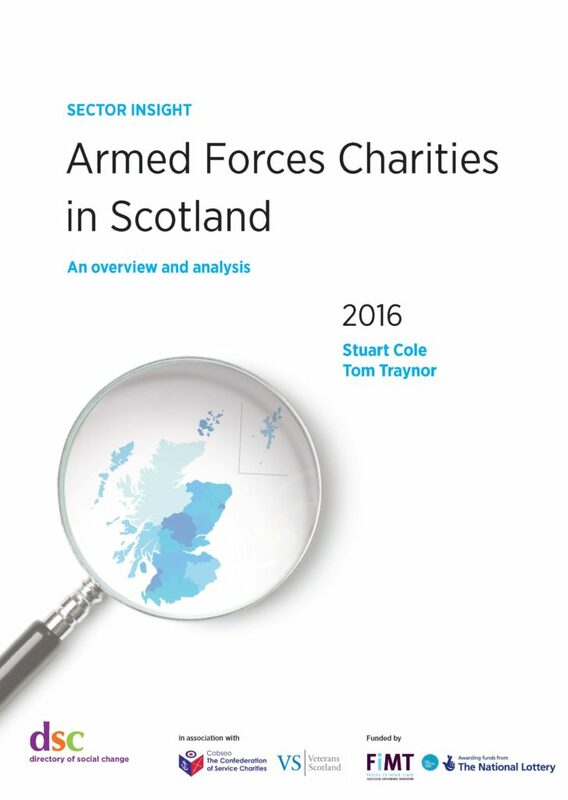 Forces in Mind Trust and the Directory of Social Change present Sector Insight: Armed Forces Charities in Scotland. The report – the first to focus specifically on armed forces charities registered in Scotland, which follows on from the Sector Insight, UK Armed Forces Charitiesreport, published in November 2014 – will help to inform Scotland’s policy direction and those working within the charity sector. It delves into the finances, purposes and functions of over 300 armed forces charities, including those that operate on both sides of the border. The report focuses on how charities in Scotland are categorized, what provision they make for their beneficiaries, and offers an overview and analysis of these charities. Scottish armed forces charities have historically lacked the same level of publicly-availability information as charities registered in England and Wales, an issue identified by the first Sector Insight, UK Armed Forces Charities Report. FiMT and DSC concluded that further research was necessary to develop a comprehensive evidence base, and so commissioned this further report dedicated to the Scottish Armed Forces charity sector. Together, these two reports form a body of work illuminating Britain’s Armed Forces charity sector through unique evidence, extensive knowledge and insightful analysis. The report challenges commonly held public misconceptions that there are too many armed forces charities, as did the 2014 report that covered England and Wales. The total number of armed forces charities registered in Scotland is 320, accounting for just 1.3% of the 23,971 charities registered and operating in Scotland. 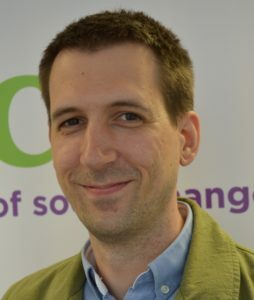 The report also identifies the difficulties of assessing cross-border charities, of which 32 are registered in Scotland, as they do not provide income and expenditure figures reliably attributed to Scotland, skewing the financial size of the sector. The report suggests that as little as 3% of expenditure is actually spent on activities in Scotland, although it can be argued that this percentage is reflective of the Scottish population size. 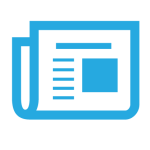 What is clear is that the financial impact of cross-border charities remains an unknown quantity and there are no current means to accurately assess the financial size of the sector. To address this evidence gap, the Report recommends cross-border charities should be required to produce separate annual reports that includes accounts detailing activities and expenditure in Scotland to signpost the investment and effect of charities’ programmes.